The Royal College of Midwives has announced the establishment of its second RCM chair of midwifery in the UK. 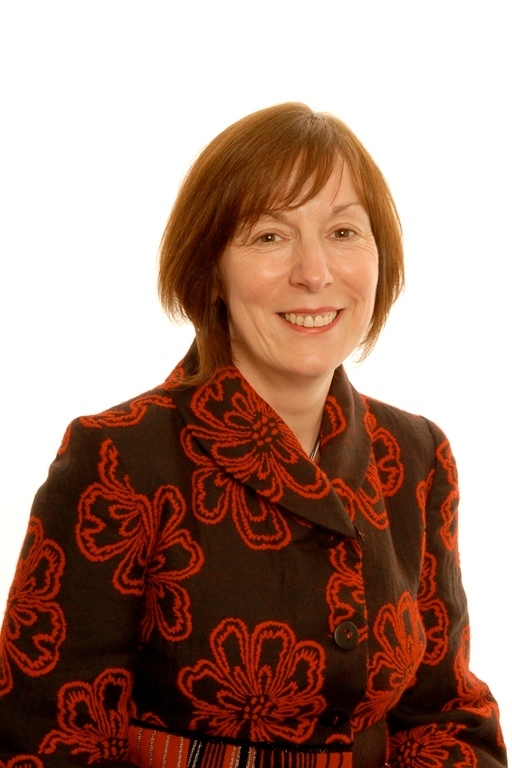 The chair will be held by Professor Helen Cheyne of the University of Stirling. The first RCM Chair of Midwifery was announced in 2011 at Cardiff University. The new post will be based at the University’s Nursing Midwifery and Allied Health Professions Research Unit (a Scottish Government Chief Scientist’s Office funded research unit), where Helen currently leads research in maternal and child health and health care decision-making. Helen is well known to the RCM, who have collaborated with her and the unit on a number of significant pieces of research. “Her appointment as RCM chair of midwifery will enhance an already strong relationship with the University of Stirling and the RCM”, added Mrs Smith. Helen’s research is primarily concerned with decision making in labour as well as maternity service delivery. Working closely with practicing midwives and mothers is a key aspect of all of her research. She is currently leading the Scottish national maternity care survey in partnership with the Scottish Government Patient Experience Programme.